We care about your opinion! Please give us your feedback! Standing Around Looking Foxy is outstanding!! Will Play!! 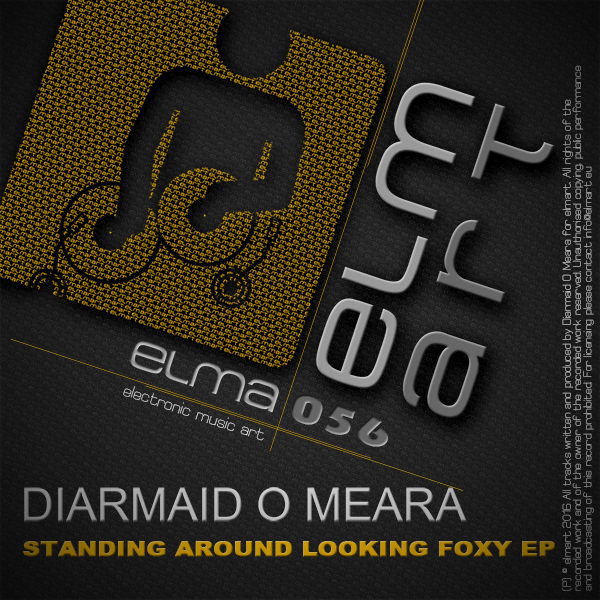 DFX1 & Standing around looking foxy my favs, great traxx, will play fo sure. Will try out. Thanks for the music, downloading for Steve'Butch'Jones presents Something Global (radio show / podcast). Check www.SomethingGlobal.com for plays. 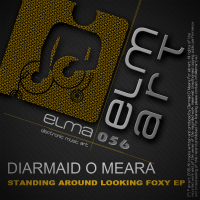 Standing Around Looking Foxy (Original Mix) for me, thx...strong release ! !